Premium quality white taklon miniature brush heads are designed for precise detail painting. 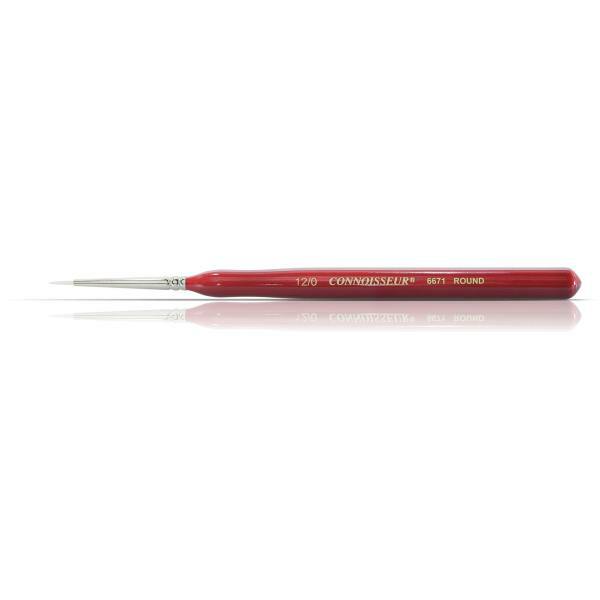 Excellent for use with acrylics, water-based paints or oils. For detail painting, fine art painting, nail art, hobby and craft applications, airbrush detailing, portraiture and miniature painting. Brushes are guaranteed for the life of the brush against defects in materials or manufacturing.